The absence of quick and easy ways to avail services for every customer’s was a major problem. Especially for Dubai, the second largest global tourism destination. 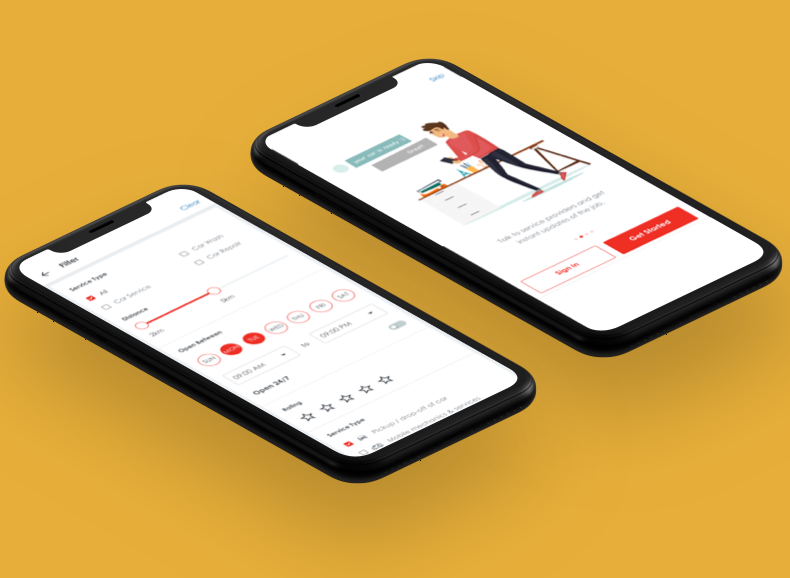 Though there were many individual service providers but a common platform was the need of the hour where the customer can avail the services from any remote device. 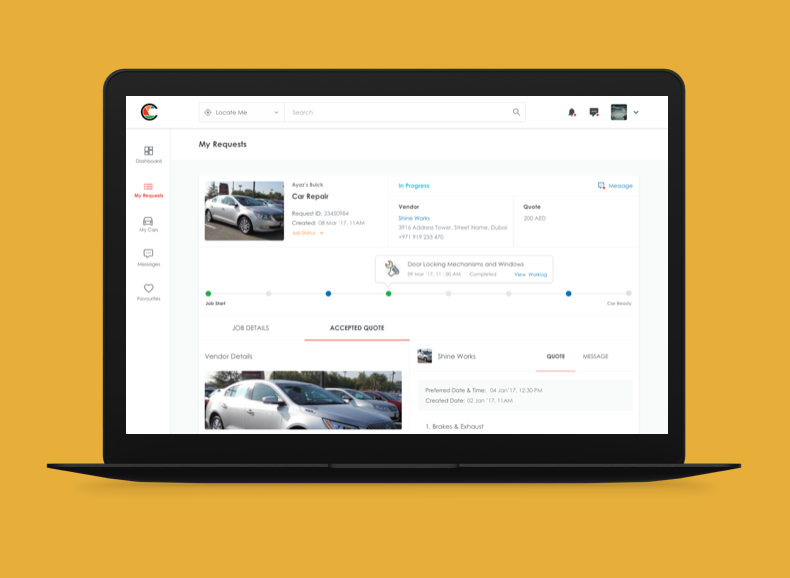 A Web and Mobile application, which serves as a common platform between the service provider and the car users of Dubai. Utmost care went into making this platform a better communication model to give the end user a hassle free experience. 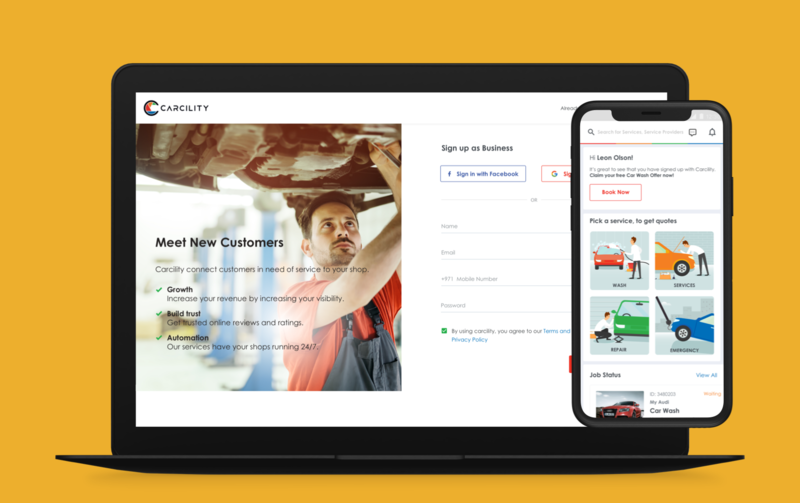 Ever since Carcilty hit the market, the product has seen an significant increase in the number of vendors who have successfully onboarded. Carcility has birthed a healthy ecosystem enabling small time vendors achieve more business and better service. The competitive prices has empowered customers with multiple options to choose from.